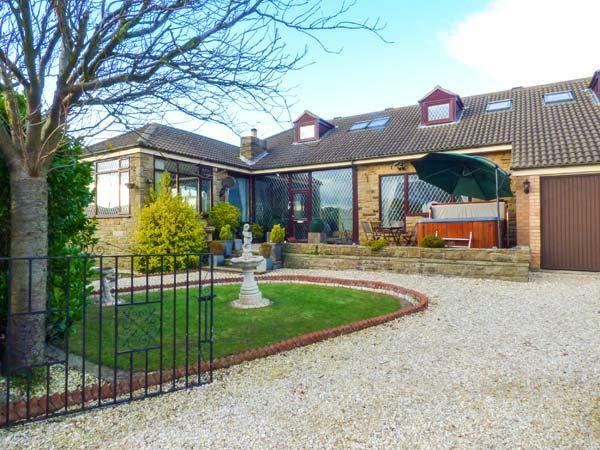 A holiday property that is ideal for unwinding near the sea, Wellington Place in North Yorkshire sleeps up to 4 people and is a 2 bedroom self catering holiday home for seaside holidays in Scarborough and with location and facilities here. 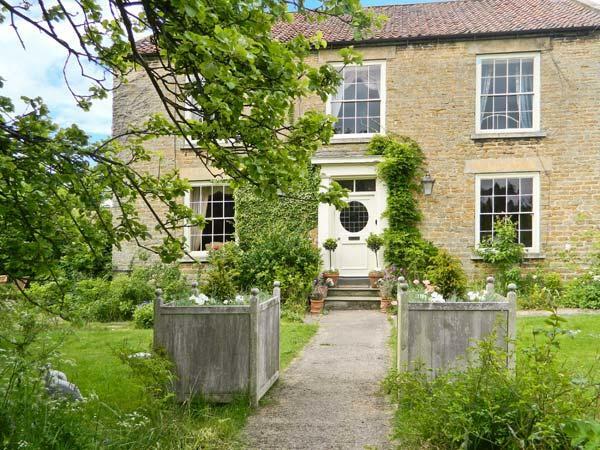 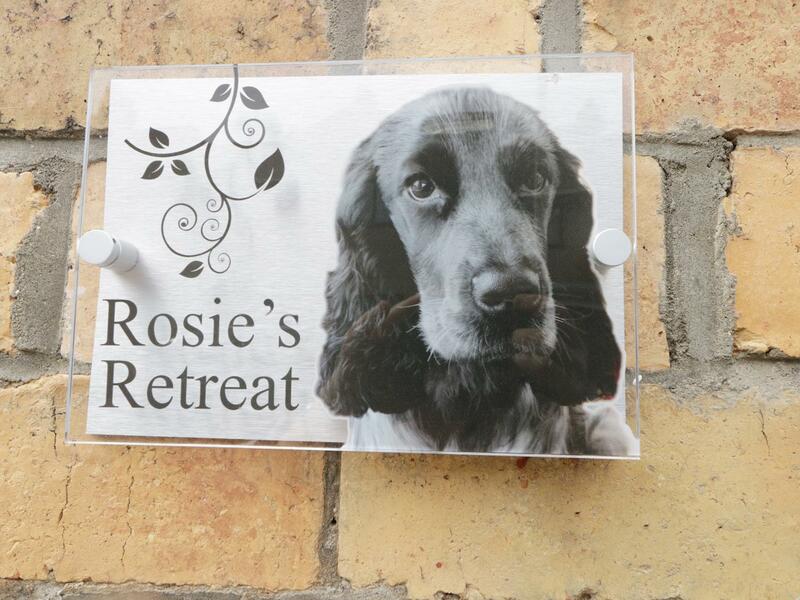 Rosie's Retreat in Scarborough is a dogs welcome holiday property in North Yorkshire, receives dogs and accommodates up to 6 persons. 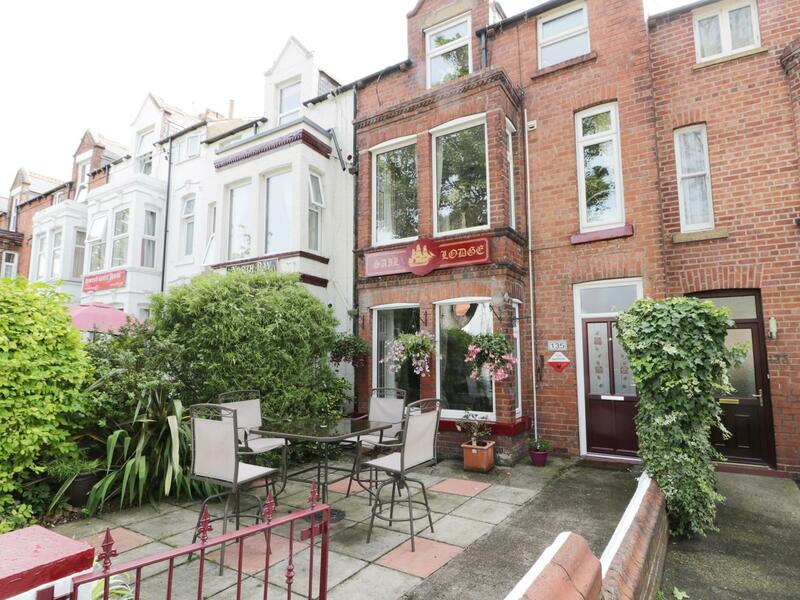 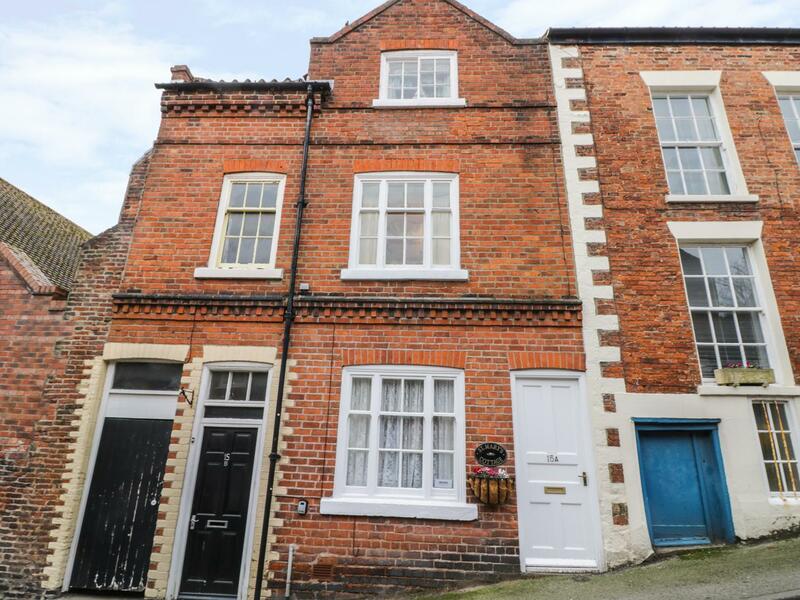 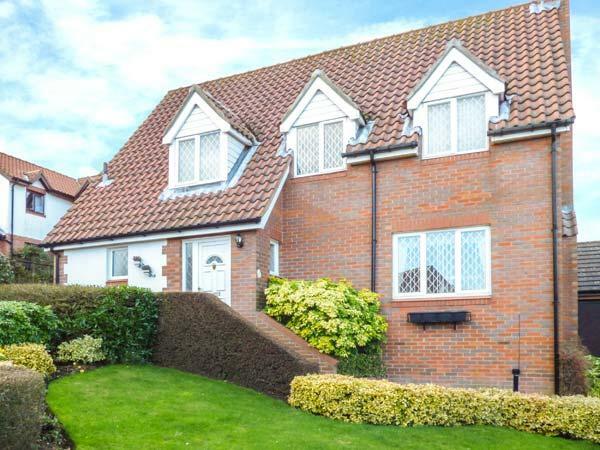 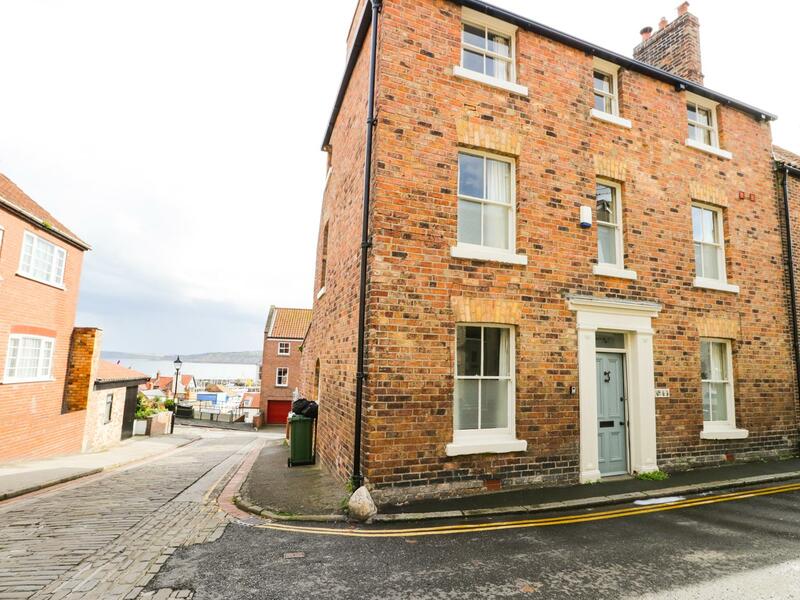 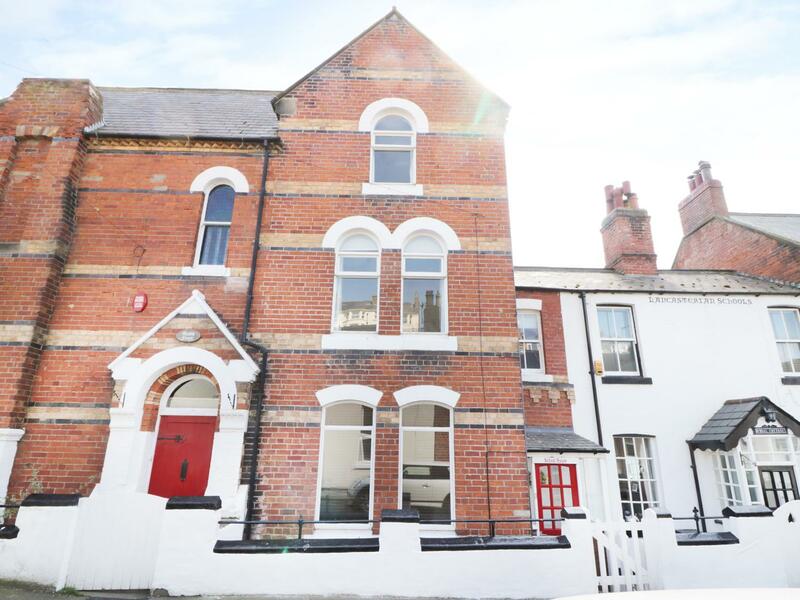 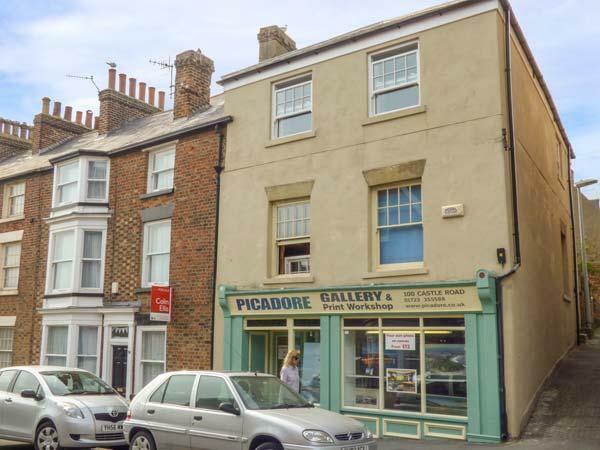 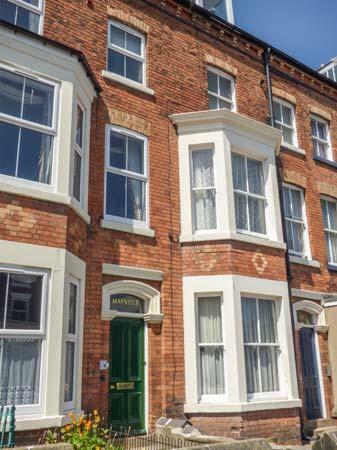 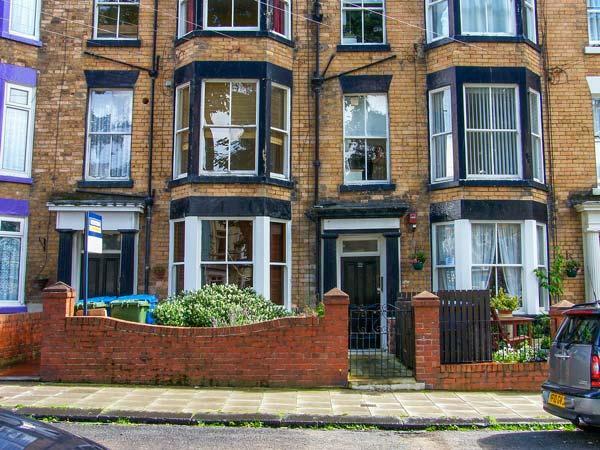 Having 3 bedrooms and 1 bathroom, also is non smoking and you can find details for this pet friendly holiday cottage in Scarborough here. 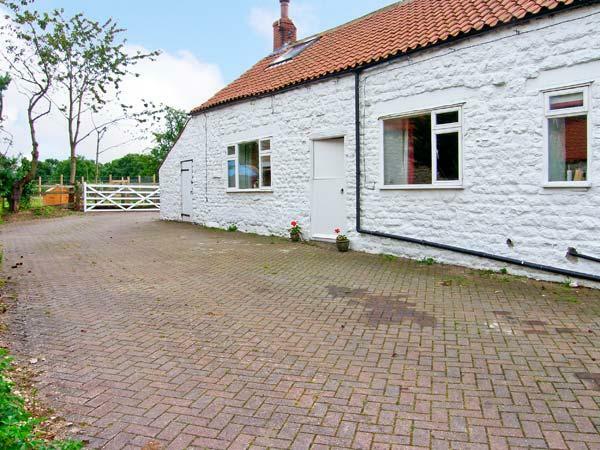 Photos and information for this property in North Yorkshire, Reiver Cottage is a 2 bedroomed holiday let with 1 bathroom in Scarborough. 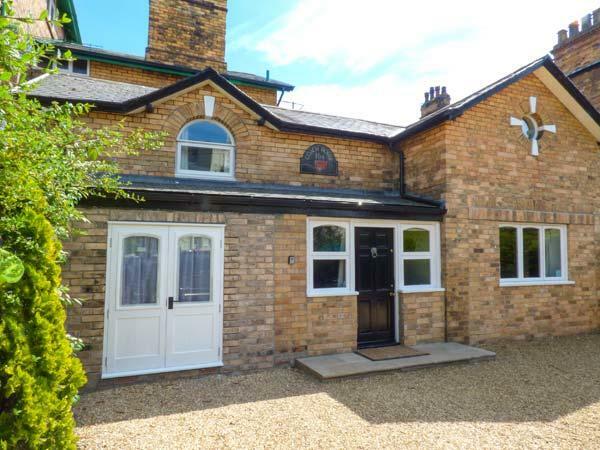 This is a big self catering cottage in Scarborough, Sail Lodge caters for 20 guests and provides 9 bedrooms. 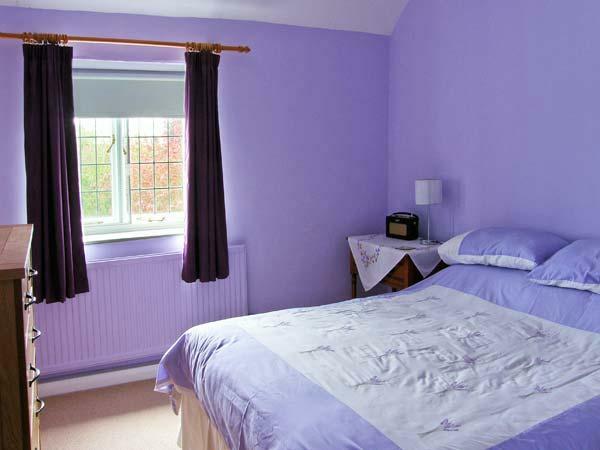 This is a generous and sizable cottage in Scarborough, Queen's Cliff caters for 16 persons and offers 8 bedrooms. 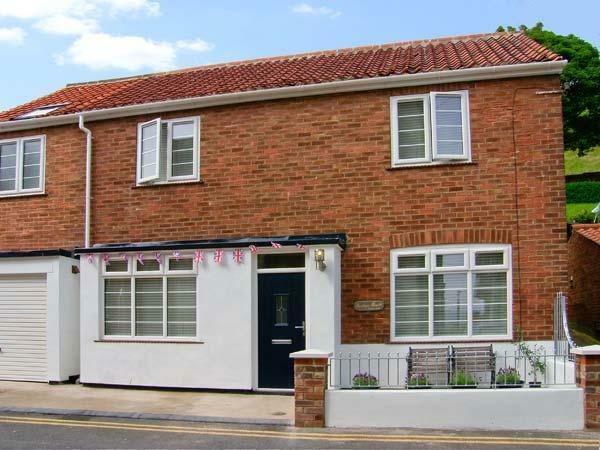 47 Princess Street is a holiday property by the beach in Scarborough, excellent for a holiday by the coast. 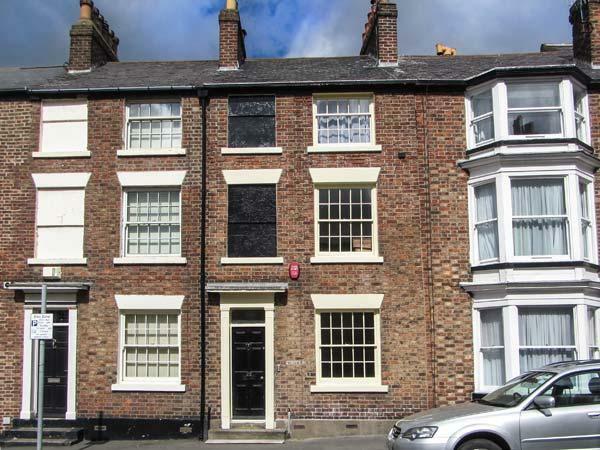 47 Princess Street accommodates 8 and has 4 bedrooms and is great for a family break with a beach nearby, 47 Princess Street also does not take dogs. 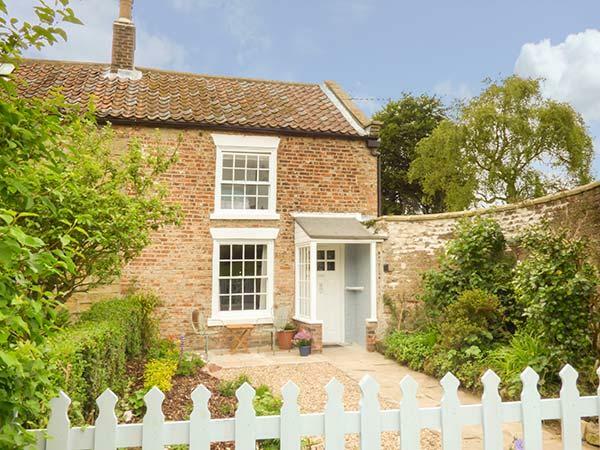 St Mary's Cottage in Scarborough is located by the coast in North Yorkshire, a holiday let excellent for 4 people with 2 bedrooms. 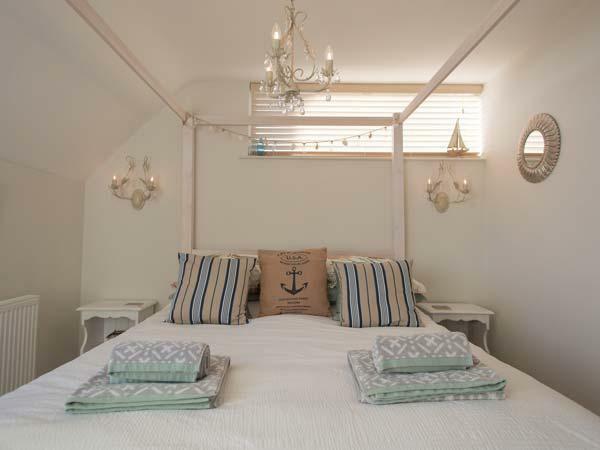 Pefect for a holiday on the coast, St Mary's Cottage is a cottage by the beach and St Mary's Cottage comes with WiFi broadband. 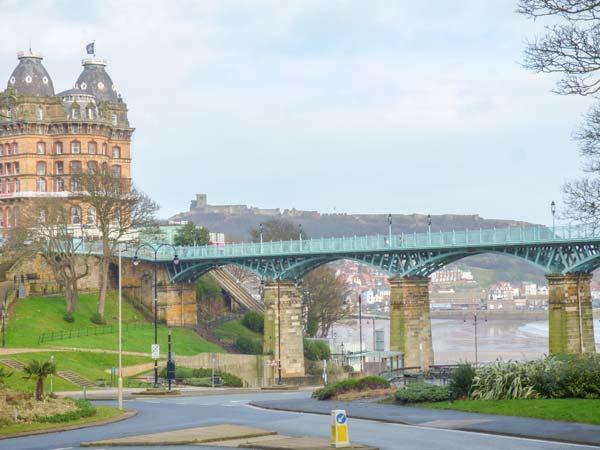 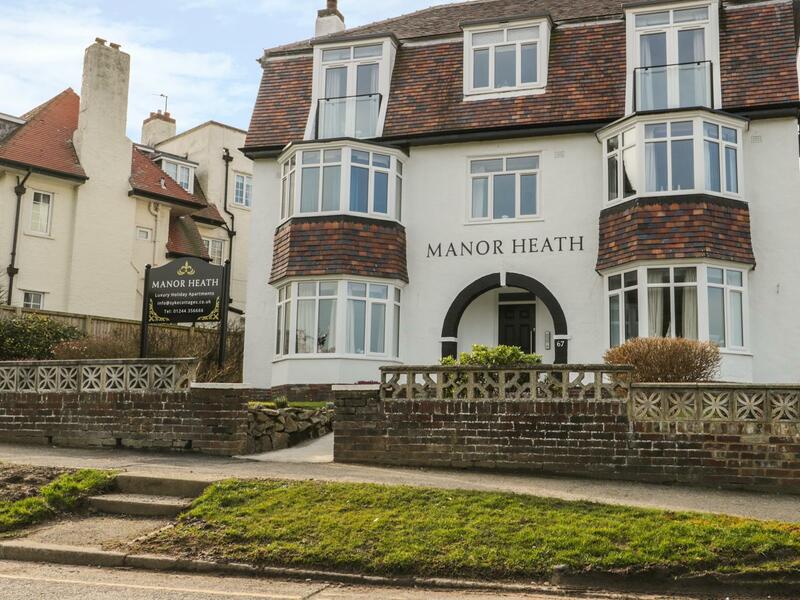 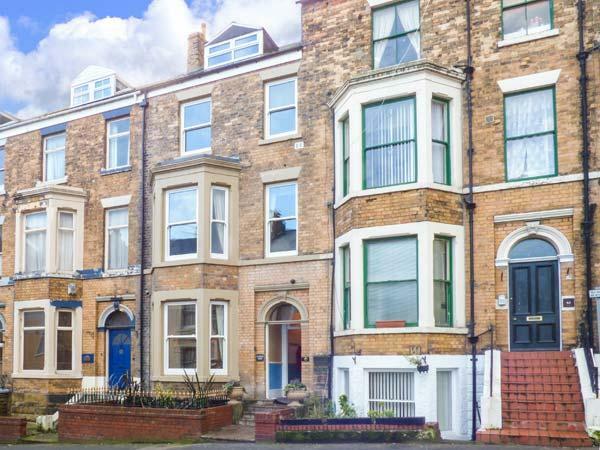 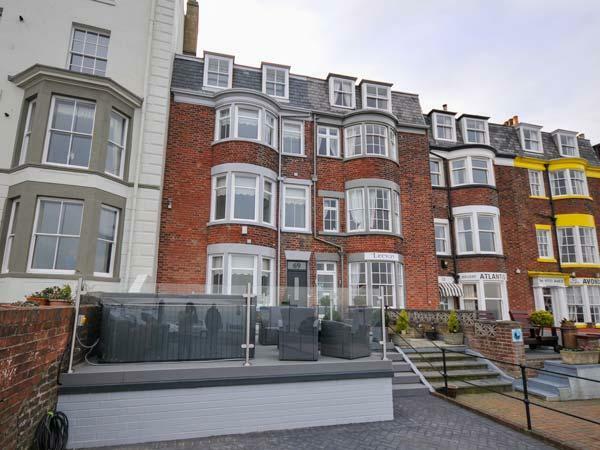 A holiday property that is splendid for unwinding by the coast, Apartment 1 in North Yorkshire caters for 4 individuals and is a 2 bedroom property for beach holidays in Scarborough and with prices and facilities here. 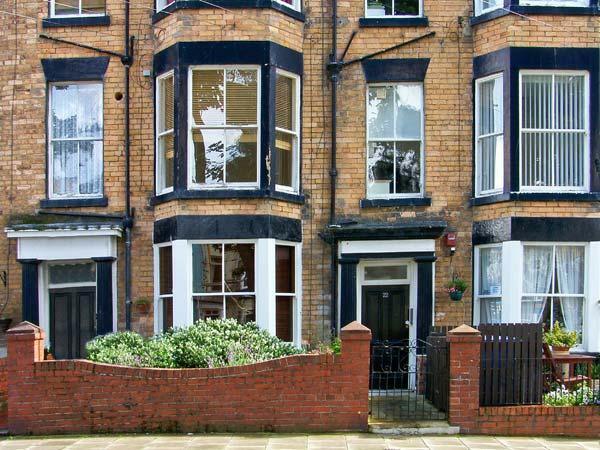 Apartment 2 is a self catering cottage by the coast in Scarborough, splendid for seaside holidays. 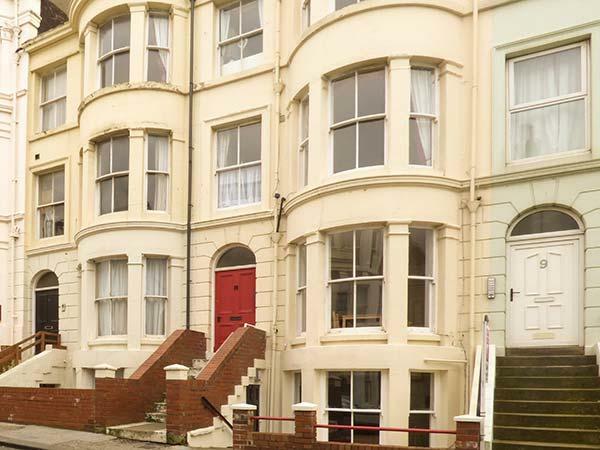 Apartment 2 welcomes up to 4 and has 2 bedrooms and is excellent for relaxing near the beach, Apartment 2 also takes dogs.